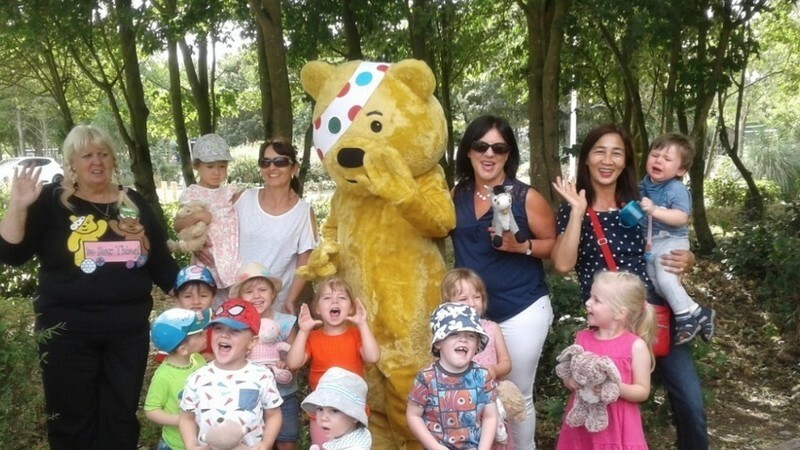 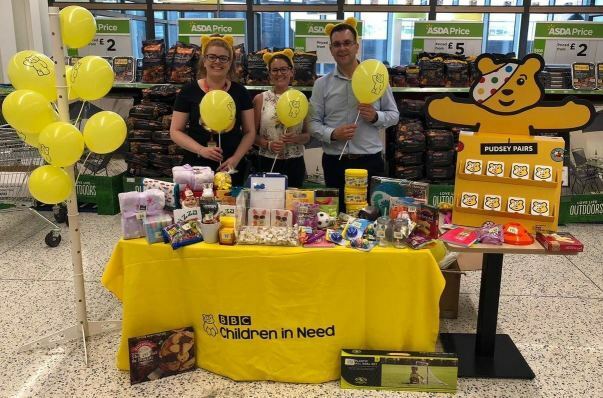 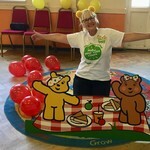 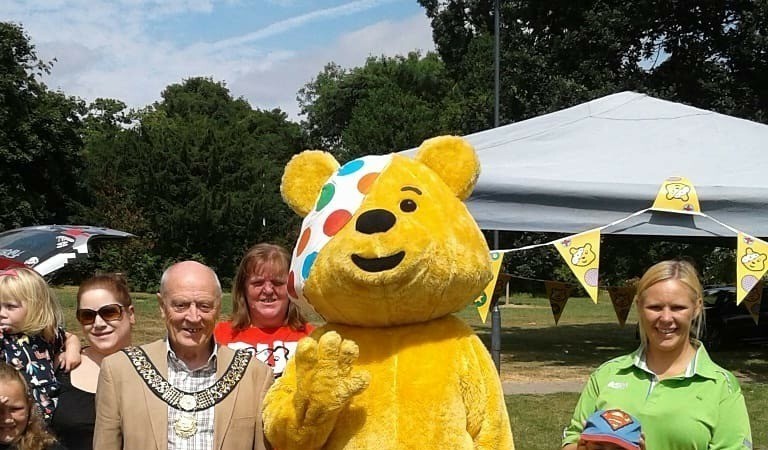 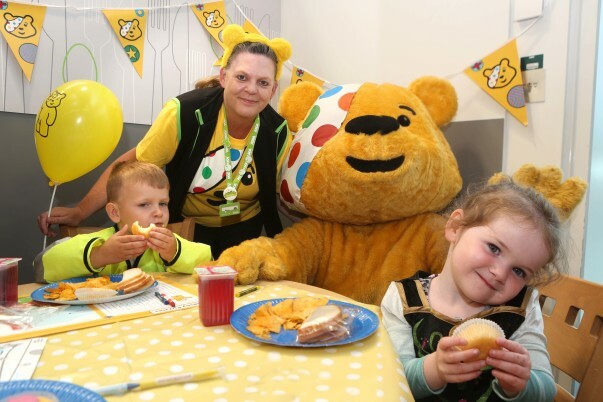 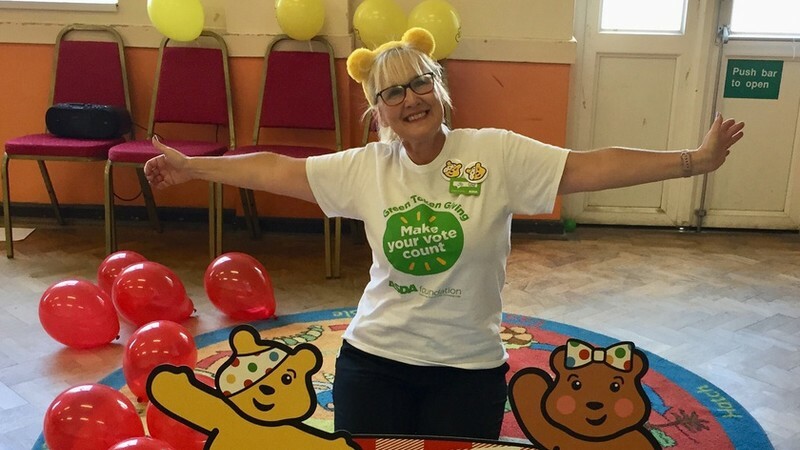 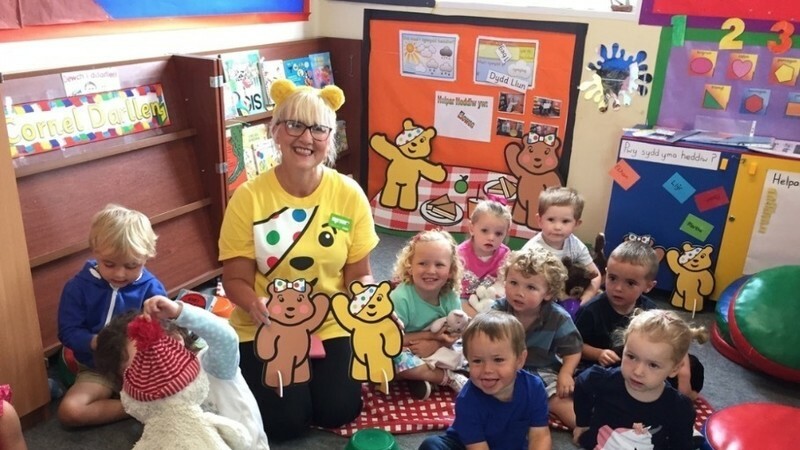 Our wonderful community champions are getting behind BBC Children in Need this month – hosting Pudsey's Teddy Bears Picnics with local primary schools and nurseries. 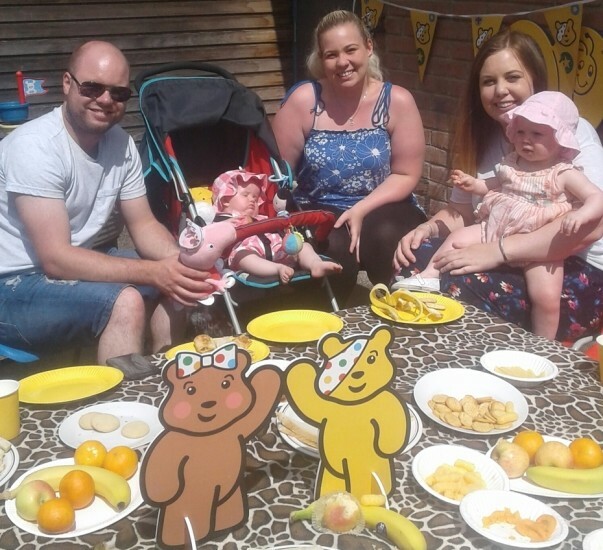 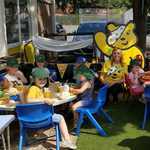 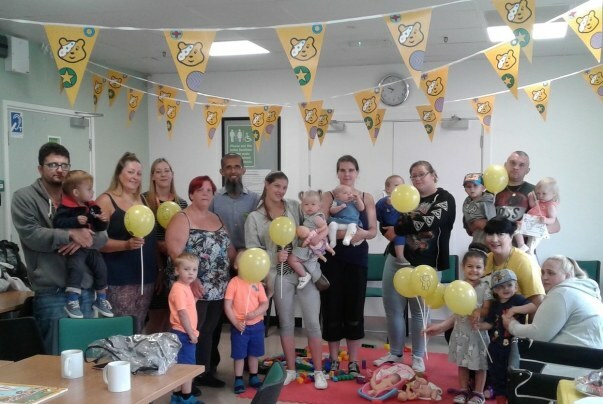 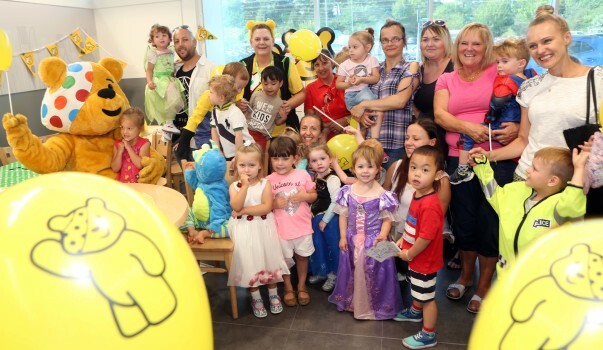 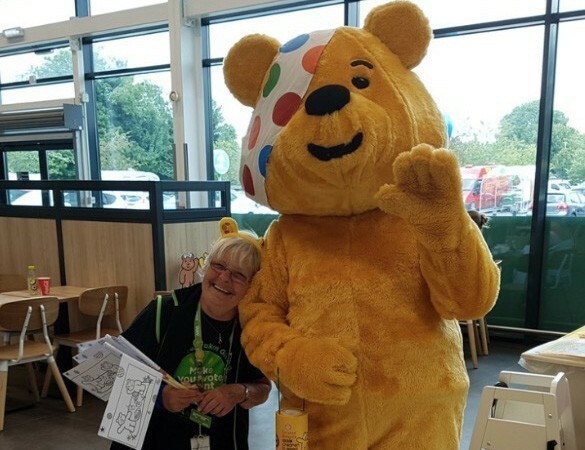 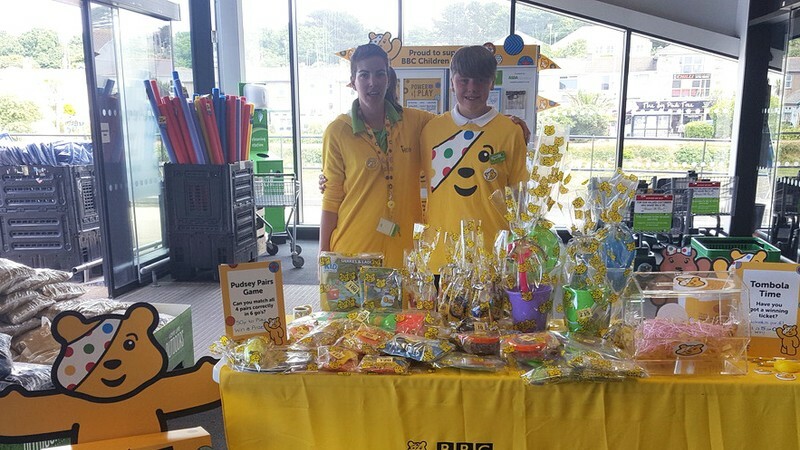 Mary Williams from our Wrexham store organised a picnic – and visit from Pudsey Bear – for children, parents and staff from St Mary's Pre School Playgroup, as well as games and a fundraising tombola and raffle. 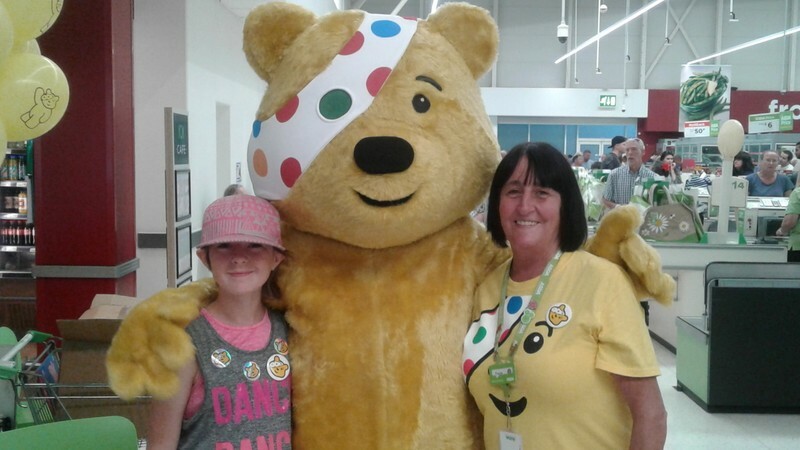 She said: "This is a really important cause and I'm proud to support it. 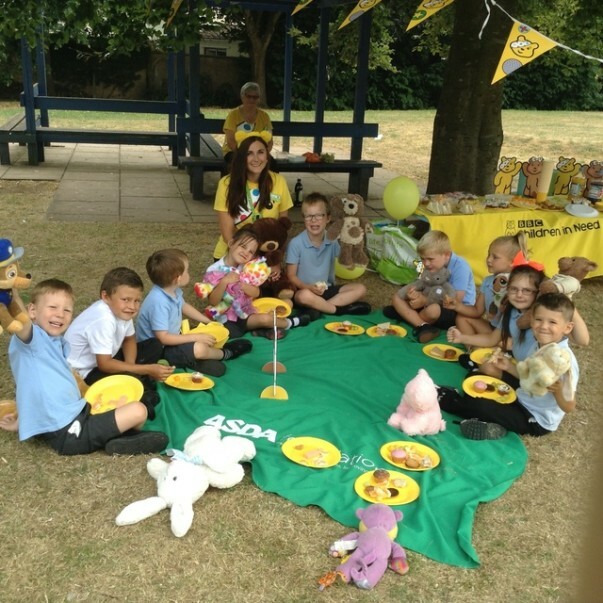 Everyone had a lovely time. 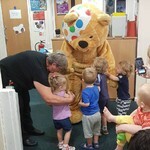 I asked them if they would like to come to a Teddy Bear's picnic in the store, and they were over the moon. 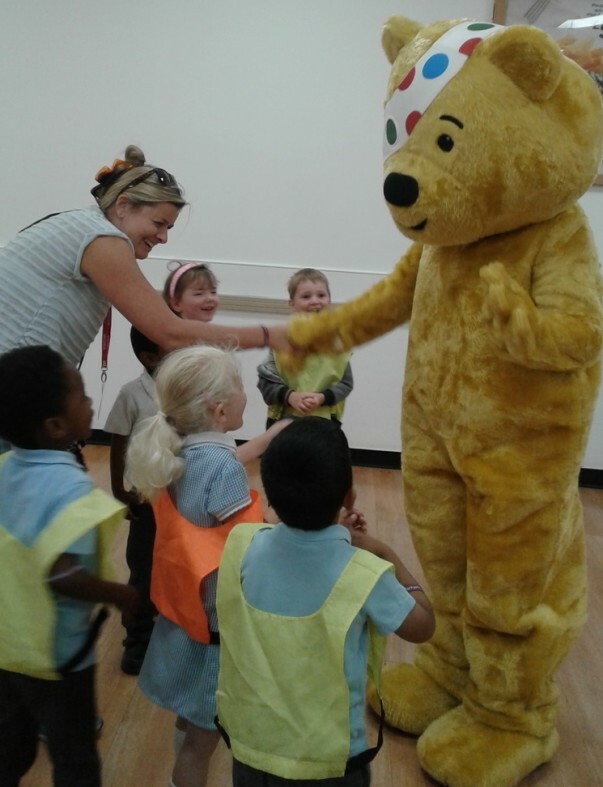 All the children and parents really enjoyed themselves, the feedback was fantastic. 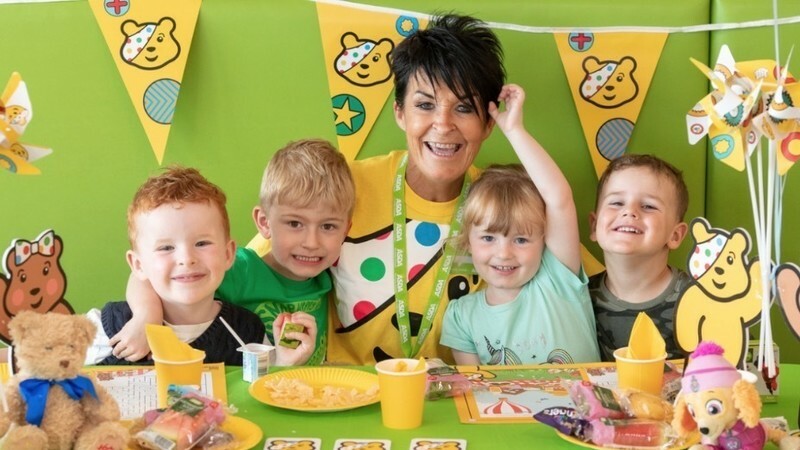 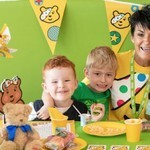 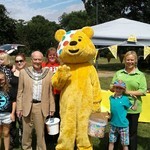 "The childrens' faces were a picture when Pudsey walked in. 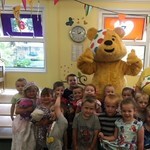 "We all had a great morning. 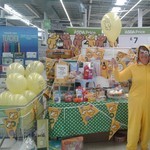 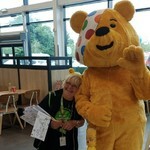 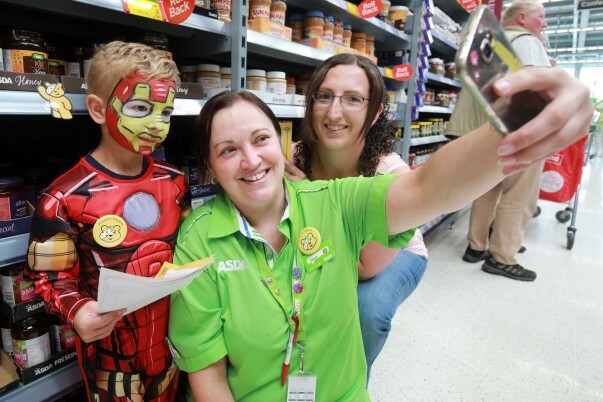 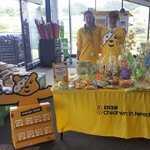 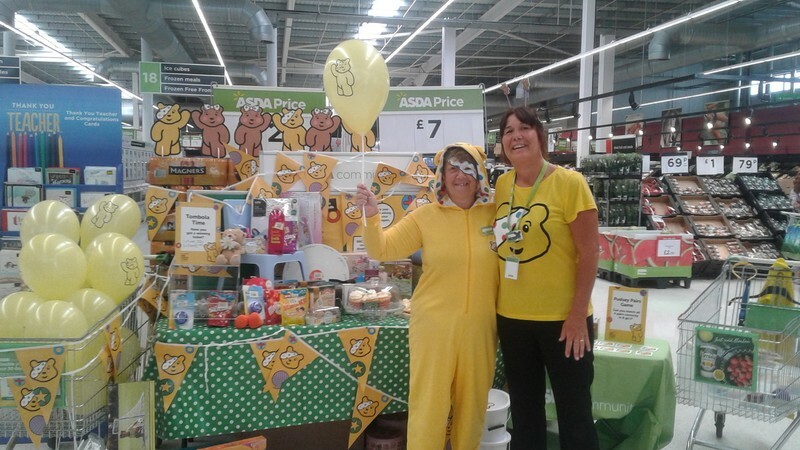 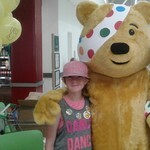 Customers who were in the cafe at the time said how wonderful it was that Asda do such lovely things." 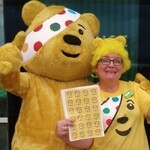 Last year BBC Children in Need raised £60.7 million for good causes across the UK. 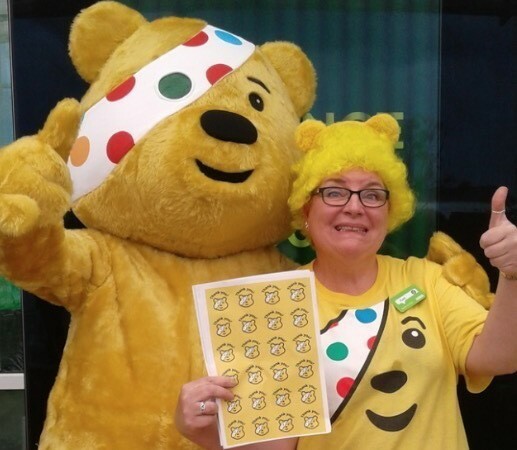 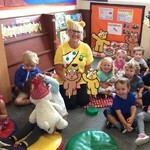 Our Toryglen store's community champion Elizabeth Arbuckle supporting BBC Children in Need with Orchard Grove Kindergarten. 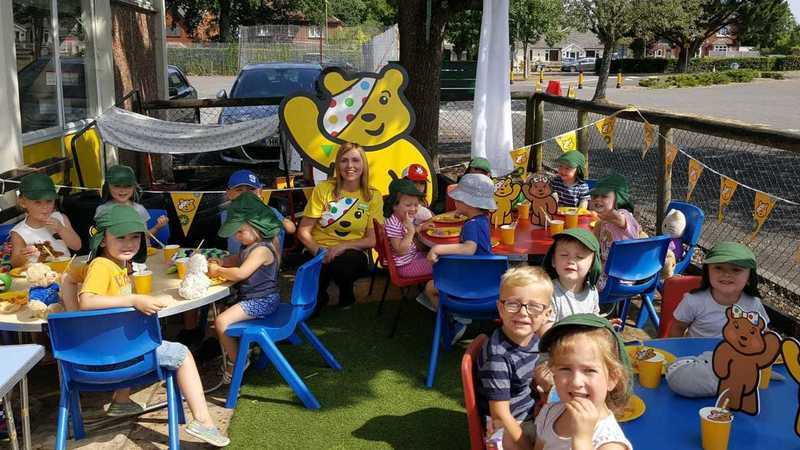 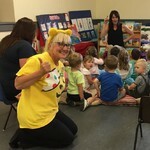 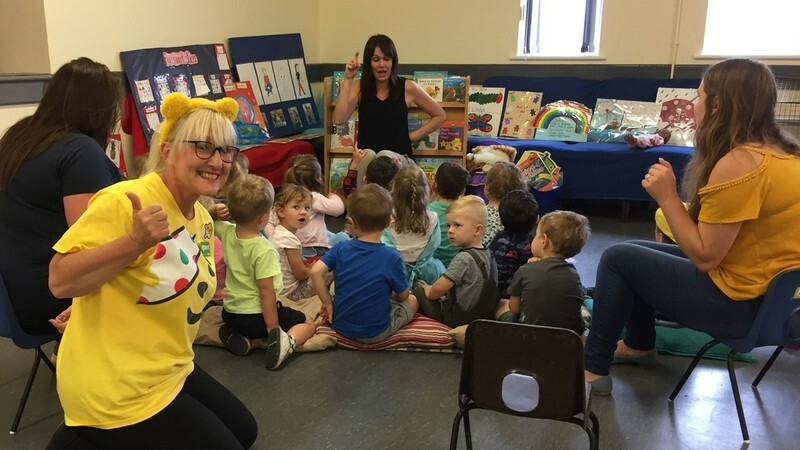 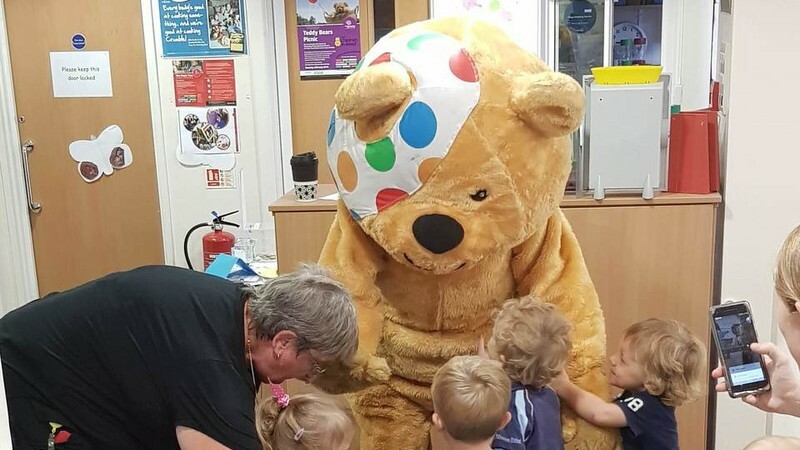 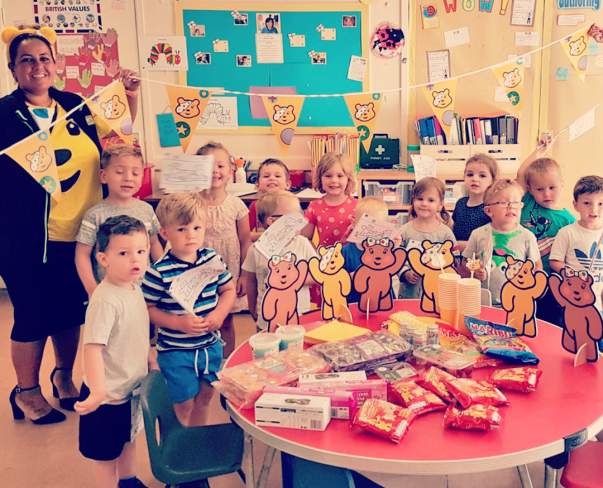 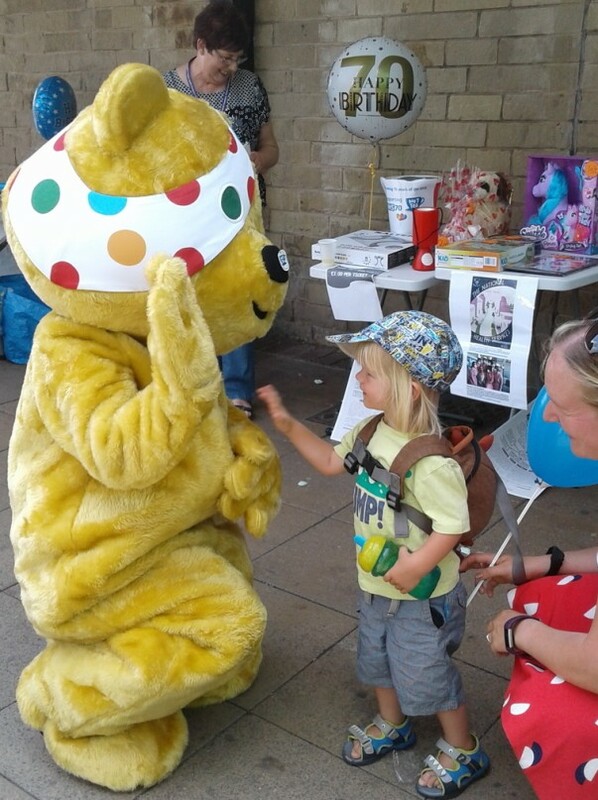 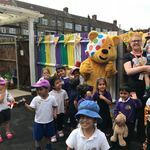 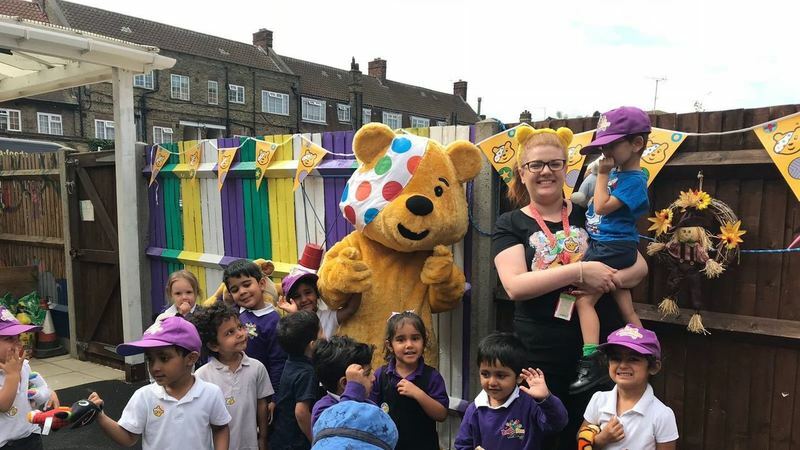 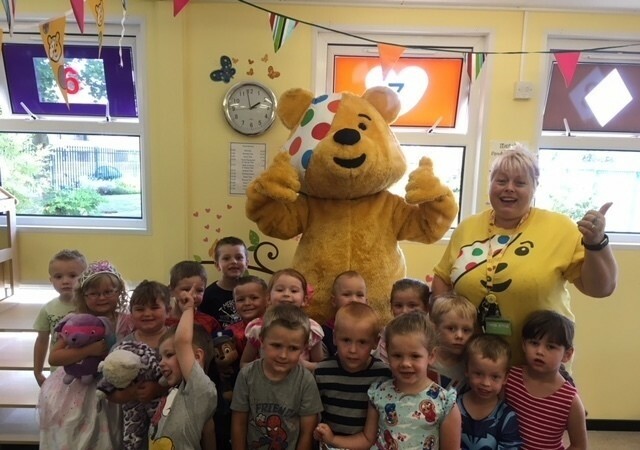 Jo Thexton from our Bridgwater store had a lovely sunny day at Rainbow Pre-School, with Pudsey-themed games and songs followed by a teddy bears' picnic and surprise visit from Pudsey himself! 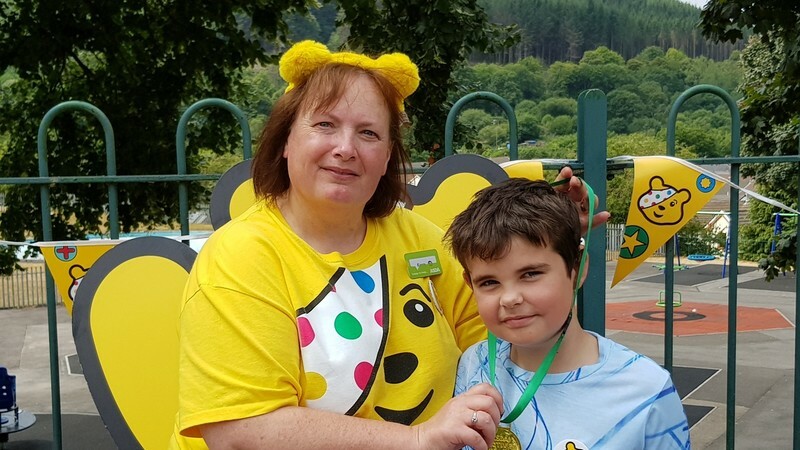 Over 70 came along for a picnic and sports day at Canolfan Pentre that our Tonypandy store's community champion Karen Thomas helped organise. 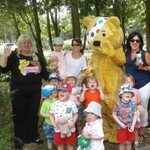 Adults and children joined in with the races and had brilliant fun. 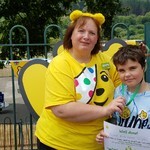 Special thanks to Jayden for his help!